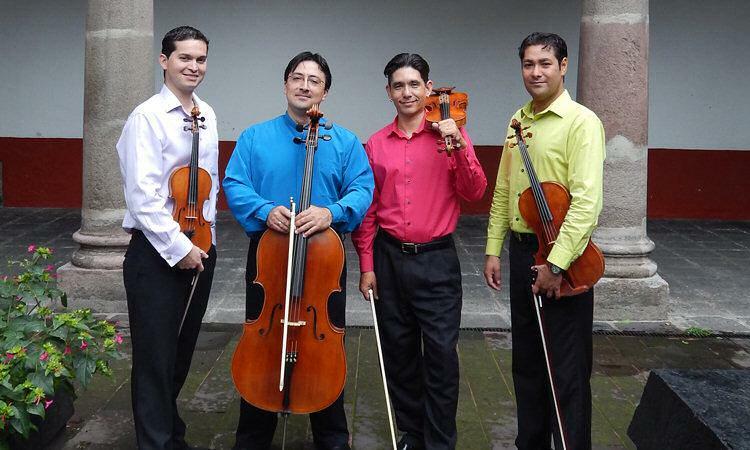 Music of Alberto Ginastera and other Latin American composers paired with traditional string quartet repertoire. Tickets for this event are available at CB Fox, at the NMPAS website, at Hold My Ticket (877-466-3404), or at the door on the night of the performance. Additional information is available at the NMPAS website and the La Catrina Quartet website. The Annual Valentine’s Concerts are partially sponsored by Century Bank.